Happy Monday morning to you all! On this week's edition of SuperPhillip Central's Favorite VGMs we make an ode to the world map. Oh, world map, you connect us to each and every place, town, dungeon, and area within a game. Sometimes you allow us to explore you, while other times we just move from point A to point B. Regardless of which, we do appreciate you ever so much. 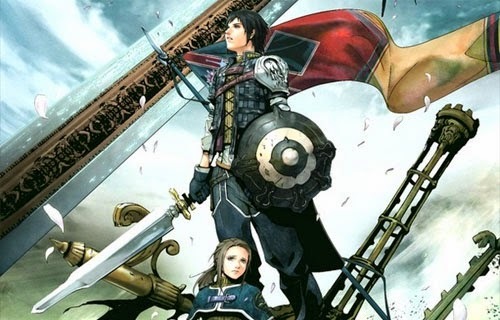 Featured games this week include The Last Remnant, Ni no Kuni, and Breath of Fire IV. We start off with one of several RPG's that were made exclusively for the Xbox 360 early in its life. The push towards JRPG's was of course meant to bring Microsoft's new console into the homes of as many Japanese gamers and families as possible. While in the short-term it did its job slightly, overall the experiment led to the Xbox name continuing to not have much of a presence in the land of the rising sun. Tales of Phantasia originally released on the Super Famicom in the nineties. The game would see a release on the PlayStation and later the PlayStation Portable. In between those two PlayStation releases, Tales of Phantasia would see its first and only release in the West thanks to the help of Nintendo on the Game Boy Advance. 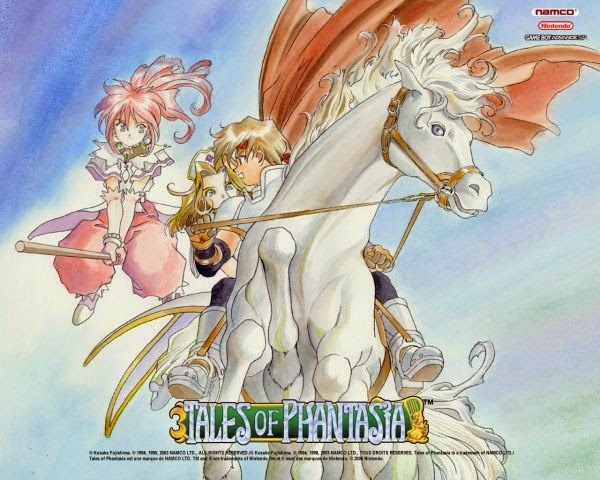 Finally us lowly Westerners got to see what the hubbub was all about with Tales of Phantasia. When you have the studio behind such great anime films like Spirited Away and Princess Mononoke behind your video game production, you know you're playing with a stacked party, to put it in JRPG terms. Ni no Kuni originally released on the DS, but it wouldn't hit our side of the world until its PlayStation 3 remake a couple of years later. 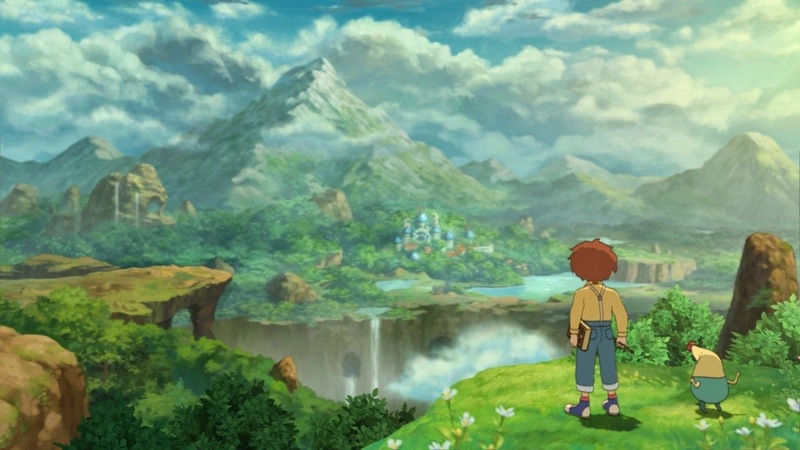 The wait was most definitely worth it if not just for the spectacle that Ni no Kuni possesses and presents to players. The Joe Hisaishi soundtrack only accentuates the awesomeness of the game's stellar presentation. 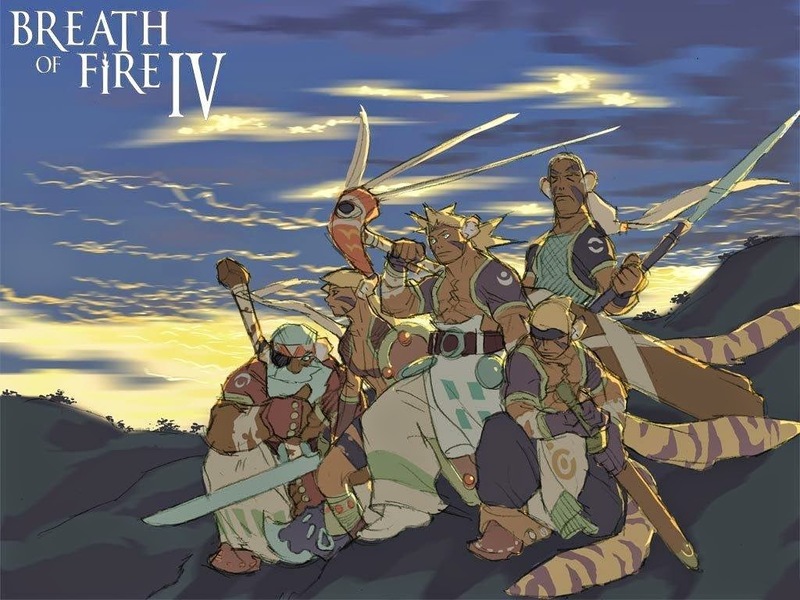 A quaint little number from Breath of Fire IV, this world map theme soothes with its harp and synth woodwinds. It's the perfect song to relax to as you roam the countryside, forests, mountains, beaches, and coasts of the game. Breath of Fire is a series that resonates well with the SPC staff, and we were a little disappointed in finding out that the sixth installment would not be hitting a dedicated gaming platform. That said, there's always the hope that a mobile game could turn out well. 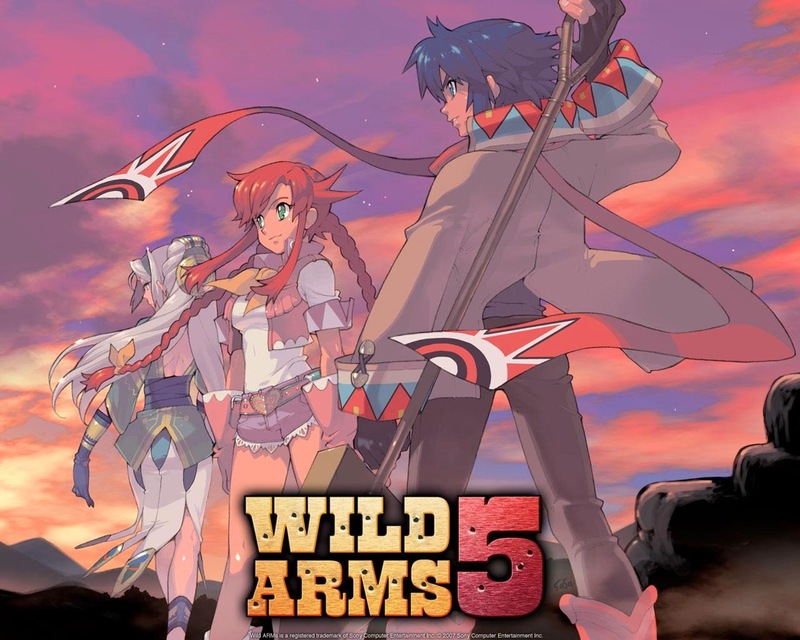 The last mainline release of the Wild ARMS series thus far, Wild ARMS 5 hit the PlayStation 2 like a dust storm, offering new characters and a new story but with the same awesome RPG action. Using tools in dungeons to progress is a common gameplay element in Wild ARMS as a series, as is marvelous music is a common presentation element to itself. Here's hoping we one day see a new installment in the series sooner rather than later!